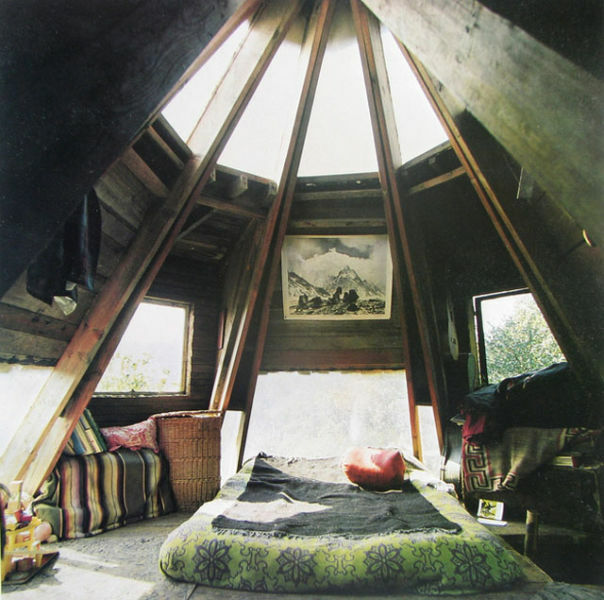 In this cozy attic loft. 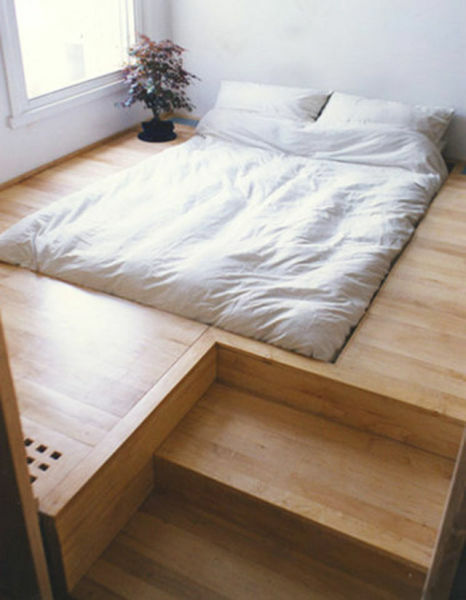 In this hidden, garden bed. 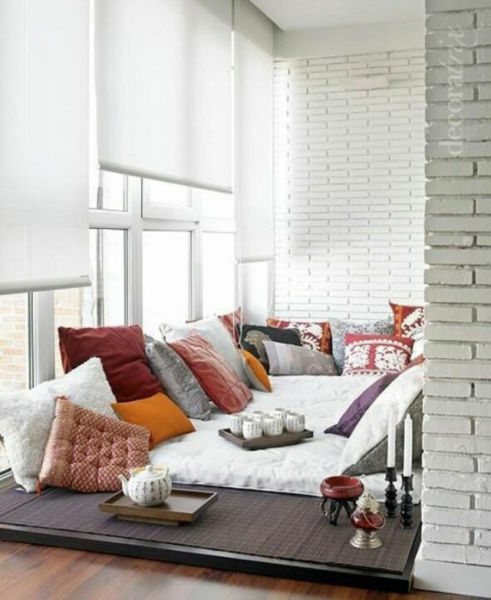 In this intimate reading nook. 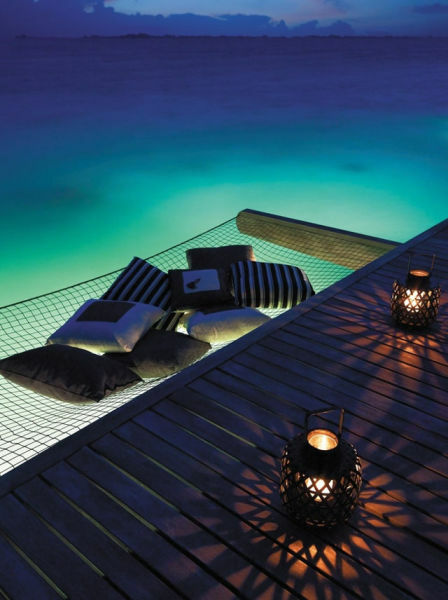 In a lantern-lit hammock over the sea. 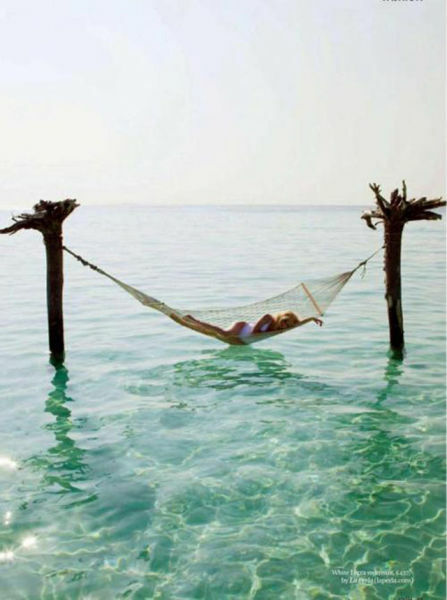 In a secluded hammock off shore. 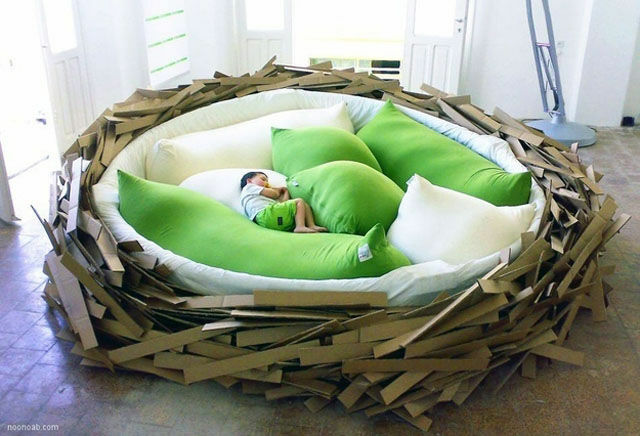 In this comfy pillow room. 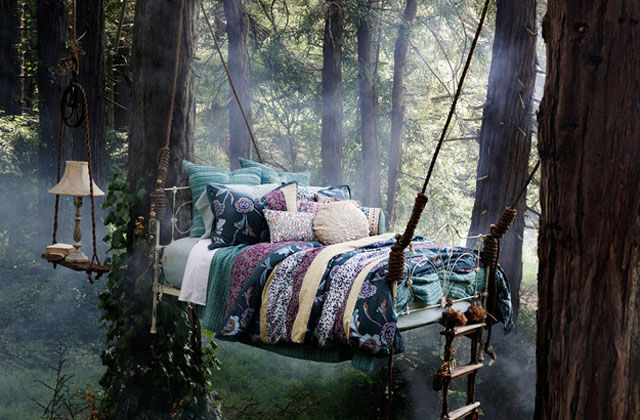 In a hanging bed in the forest. 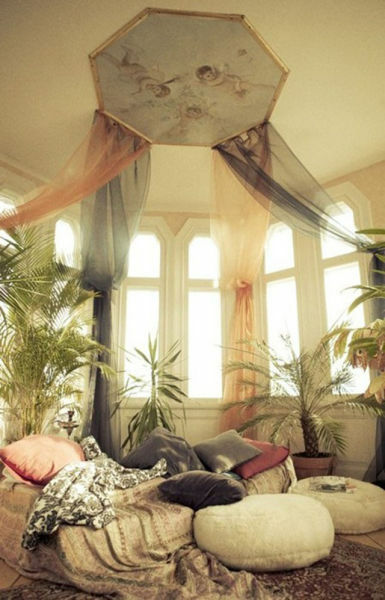 In a tea room in an urban loft. 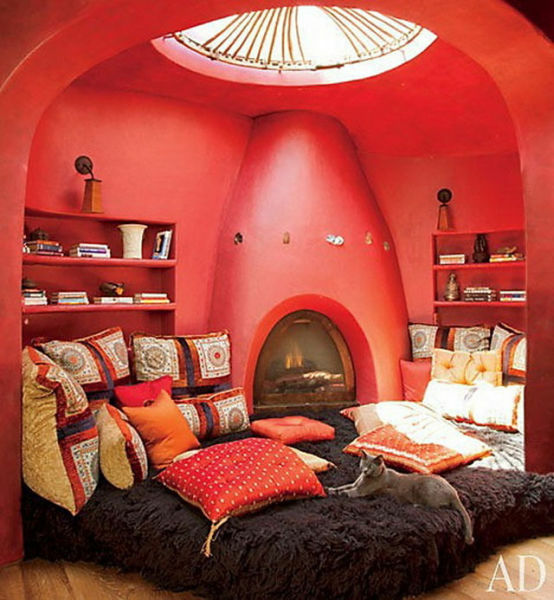 In this reading room at the top of the stairs. 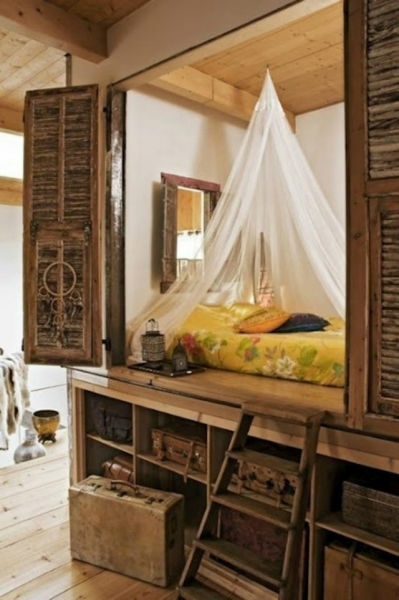 In this bedroom with a view at Sanctuary at Ol Lentille in Kenya. 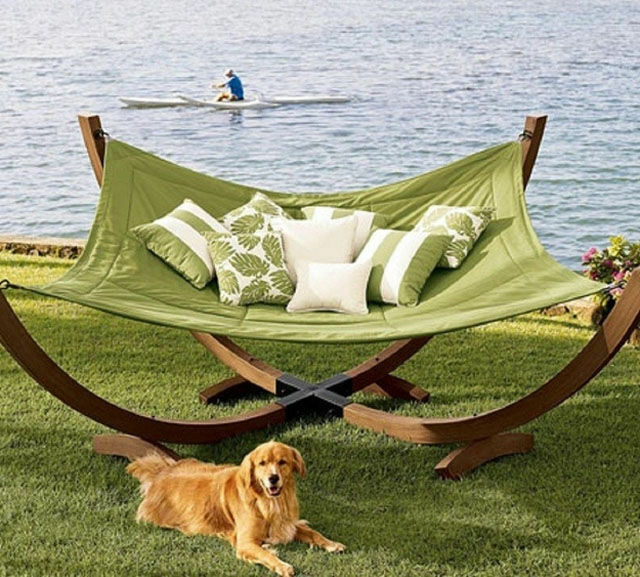 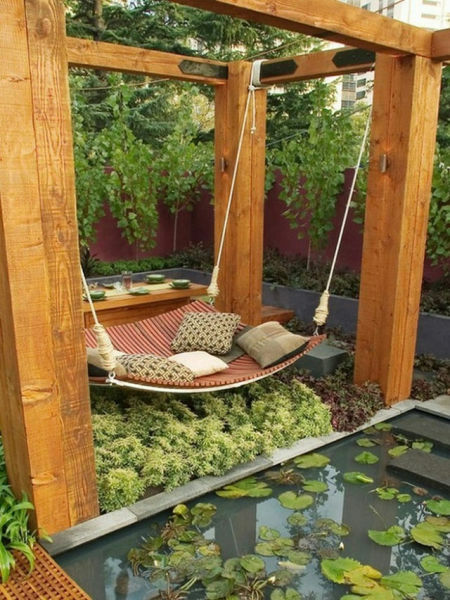 In this hanging garden bed. 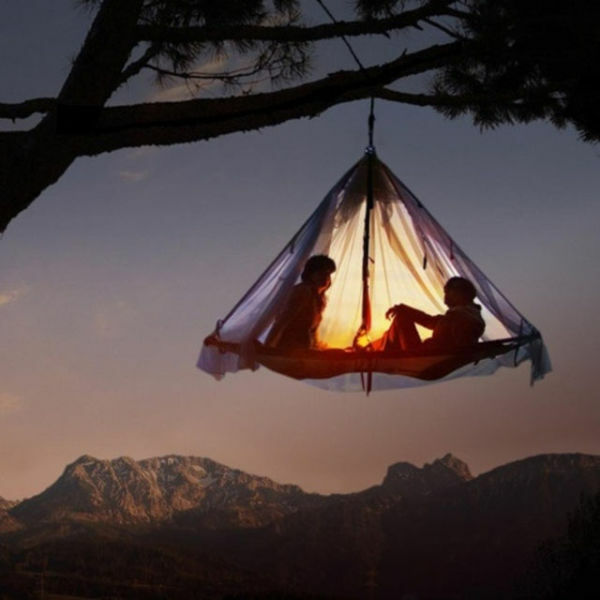 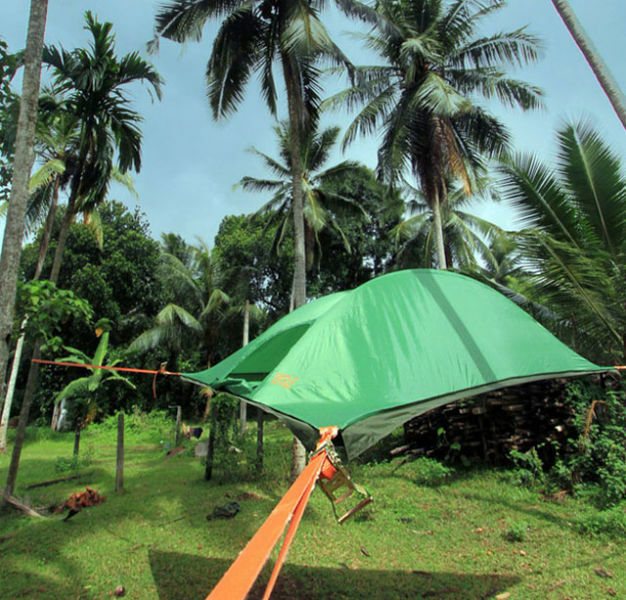 In an elevated tent hanging from the trees. 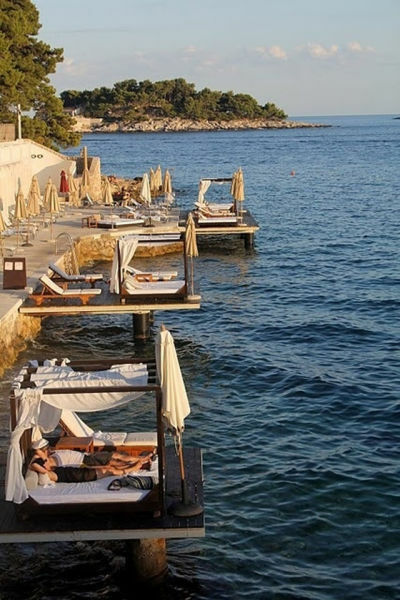 In this waterside lounger in Croatia. 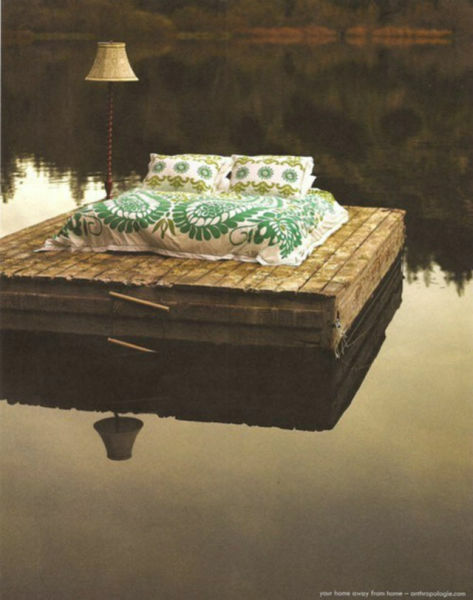 In this secluded lake bed from a dream. 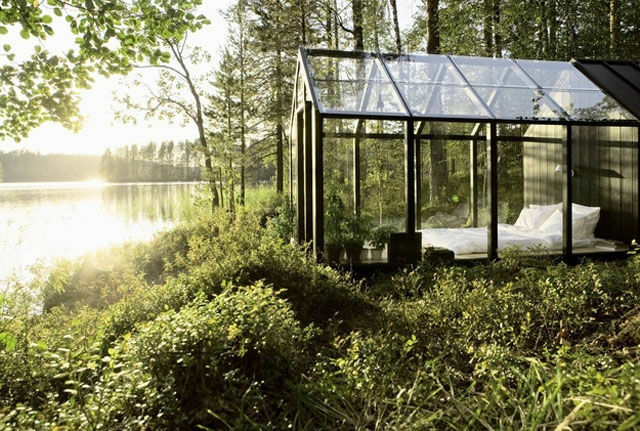 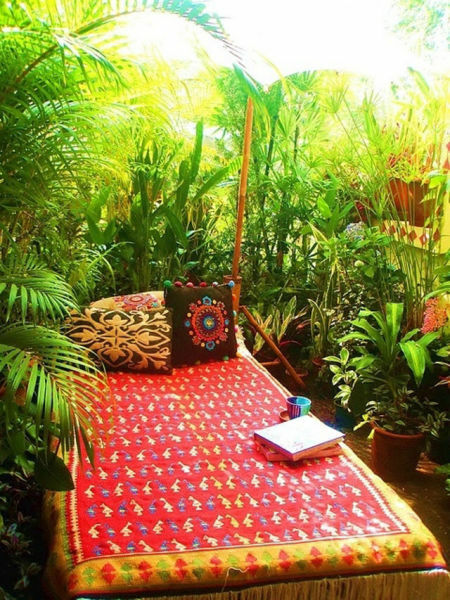 In a jungle retreat with your favorite book. 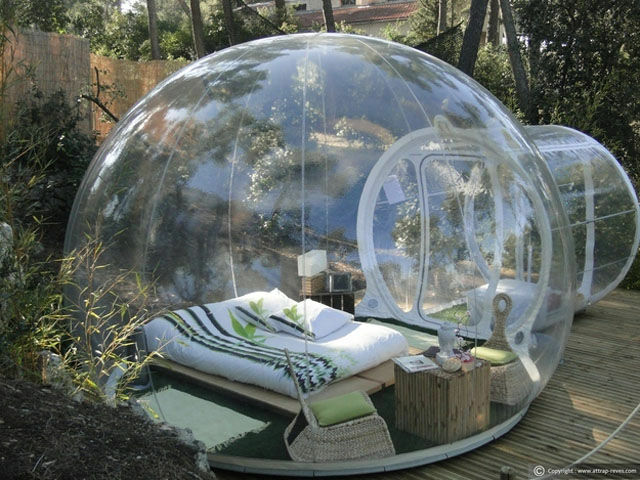 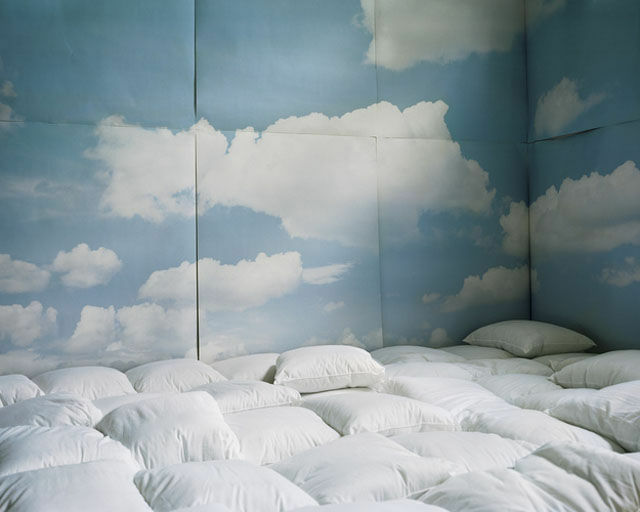 In a room where you can sleep on a cloud. 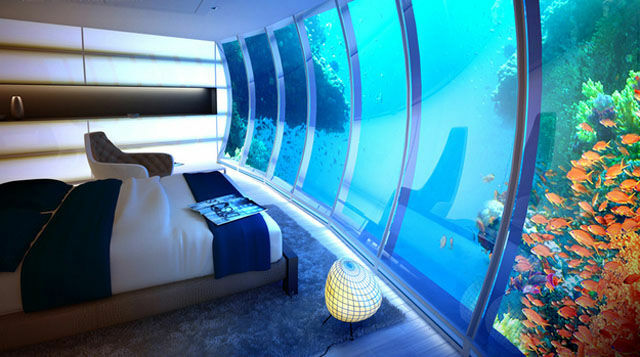 In an underwater room with a view. 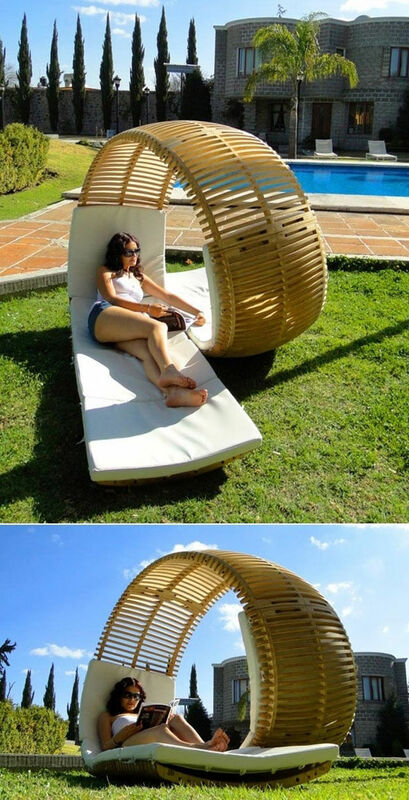 In a poolside lounger with drink in hand. 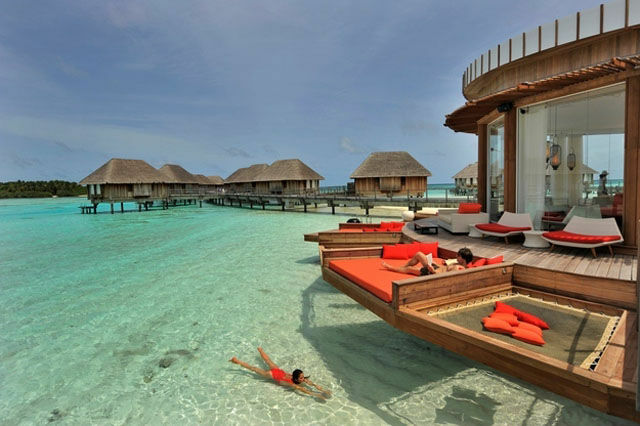 On a hammock or bed at Club Med Kani in the Maldives. 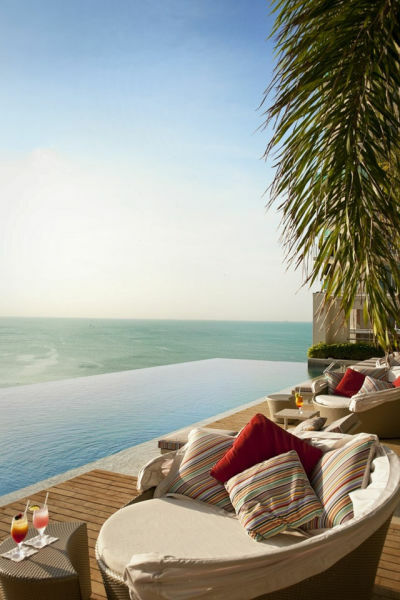 Inside the Black Diamond Hanging Cliff Cabana at sunset. 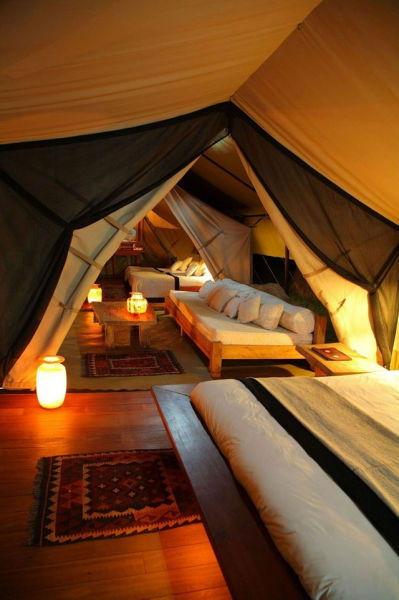 Inside a lavish tent at Naibor Private Retreat in Kenya. 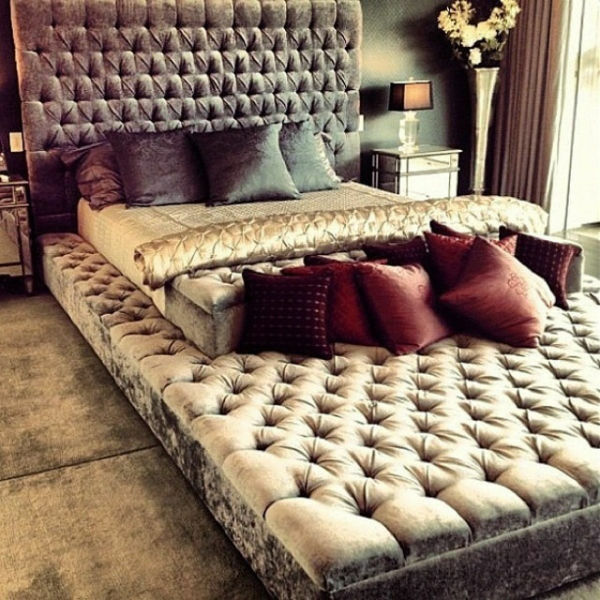 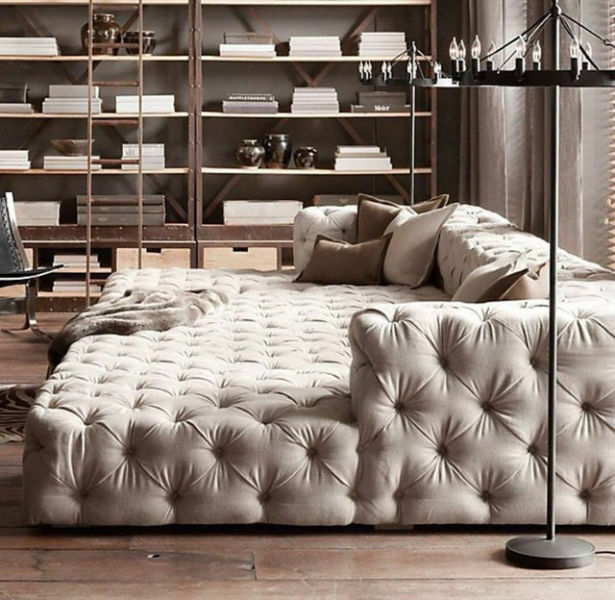 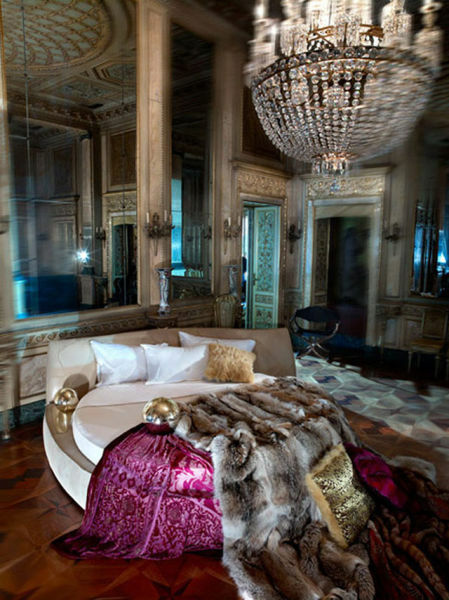 On this tufted sofa bed. 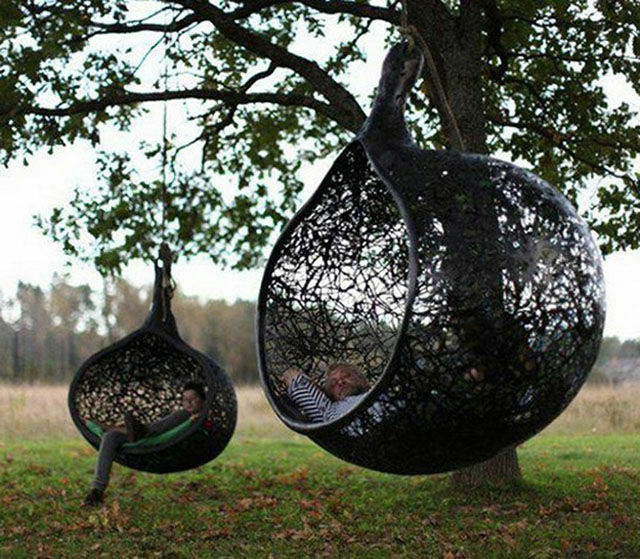 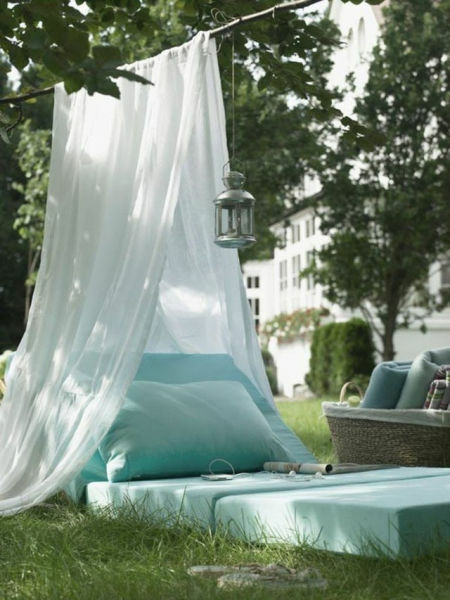 In this blanket hammock in the backyard. 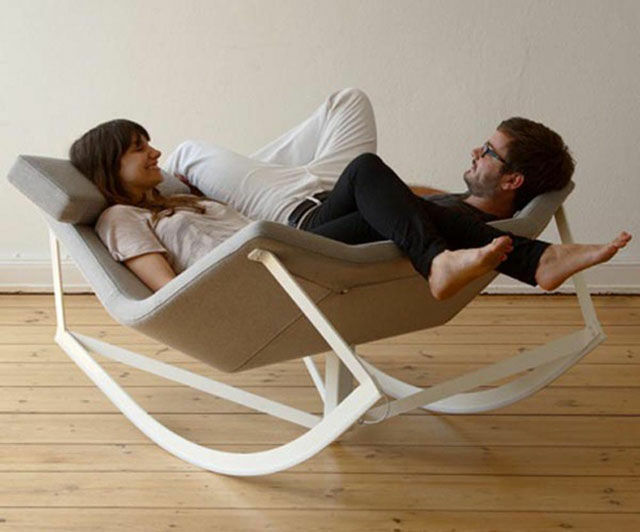 In the MANU Nest Hanging Chair. 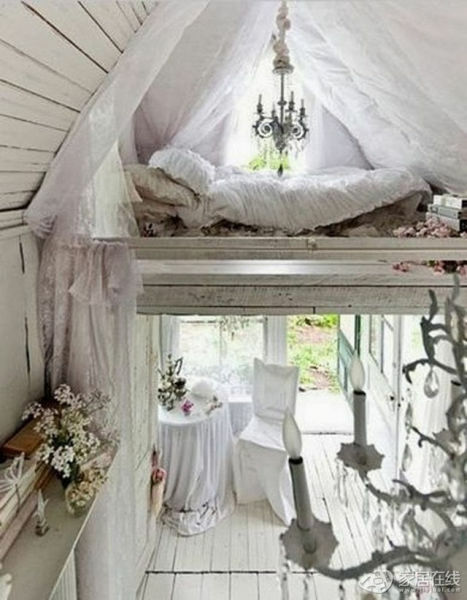 In this fairy tale cottage. 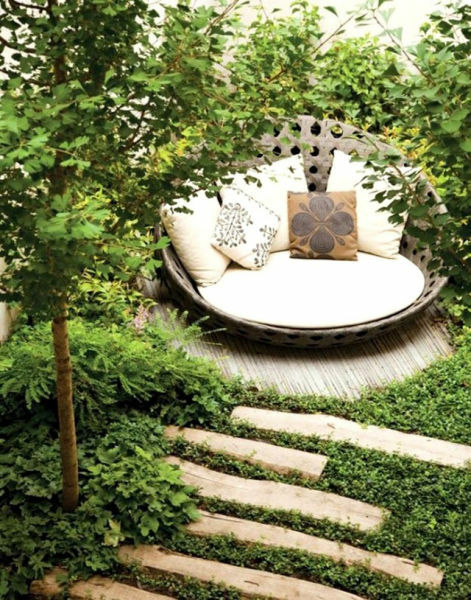 In this magical garden spot. 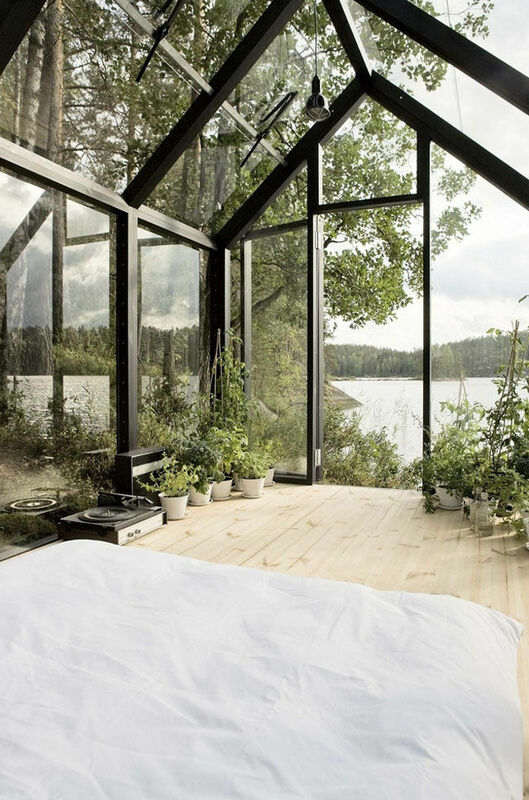 In the rain while in this protected bedroom. 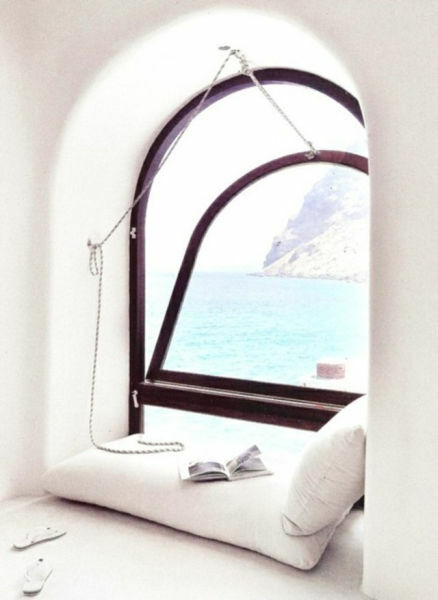 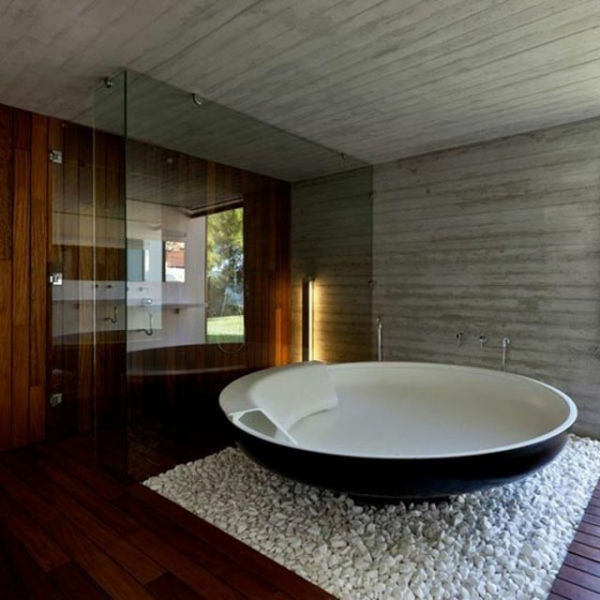 In this ocean side alcove. 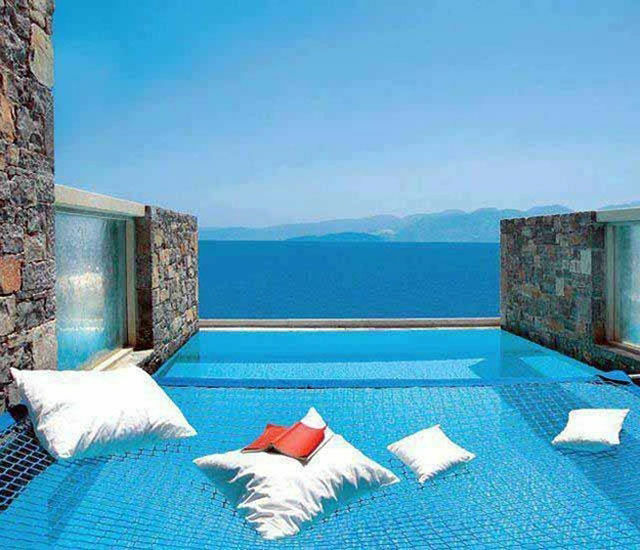 On a poolside hammock overlooking the ocean. 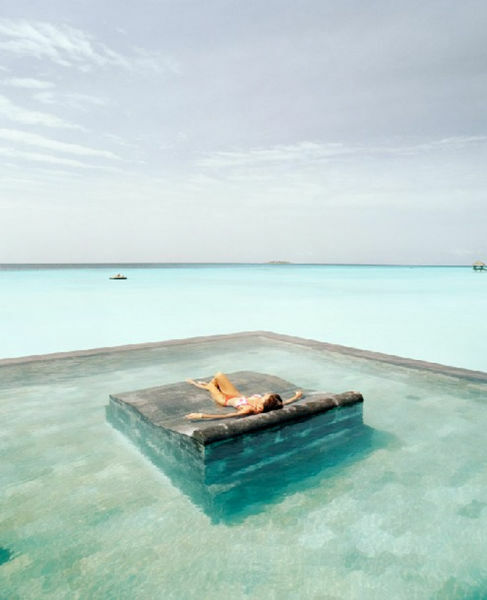 While suntanning on a King Kai Pool Float. 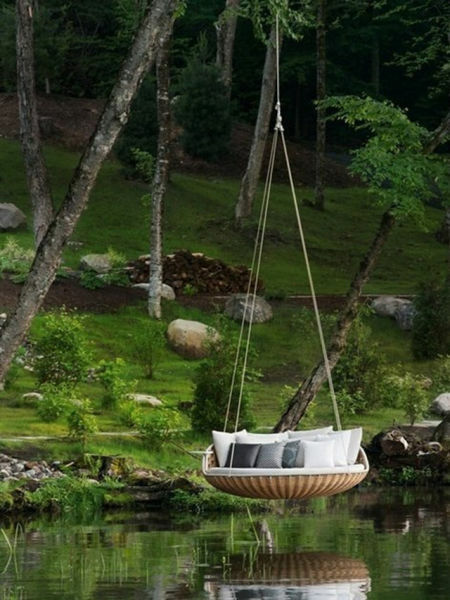 Counting the fish while drifting to sleep. 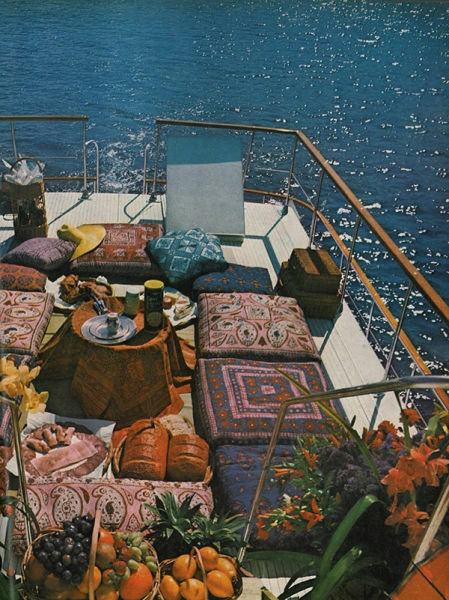 On these cushions on the back of a boat. 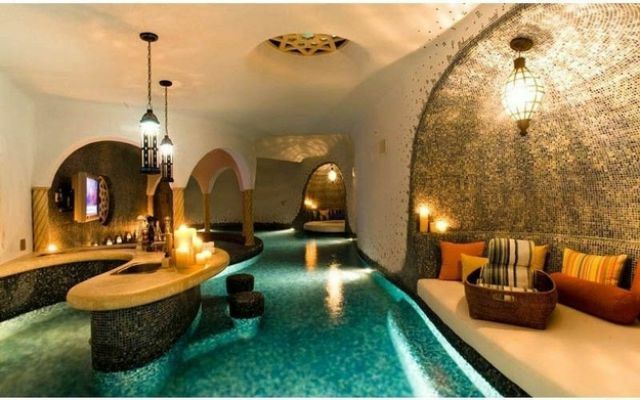 In a poolside nook next to the bar. 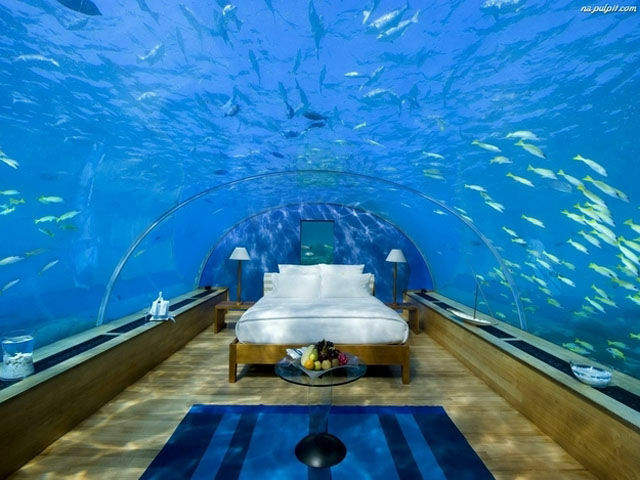 In the middle of a pool in the middle of the sea. 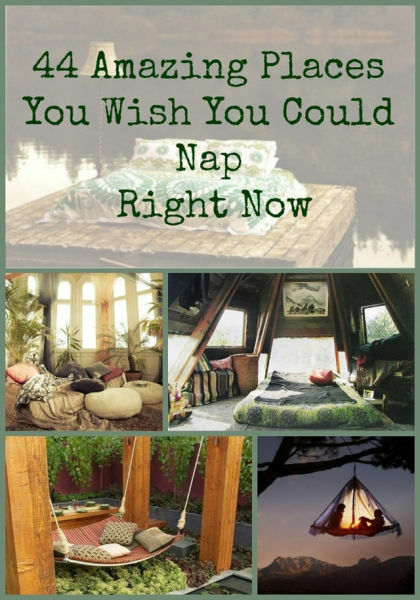 I'm NEVER care about the "Where", I'm all about the "Who" I'm napping with.